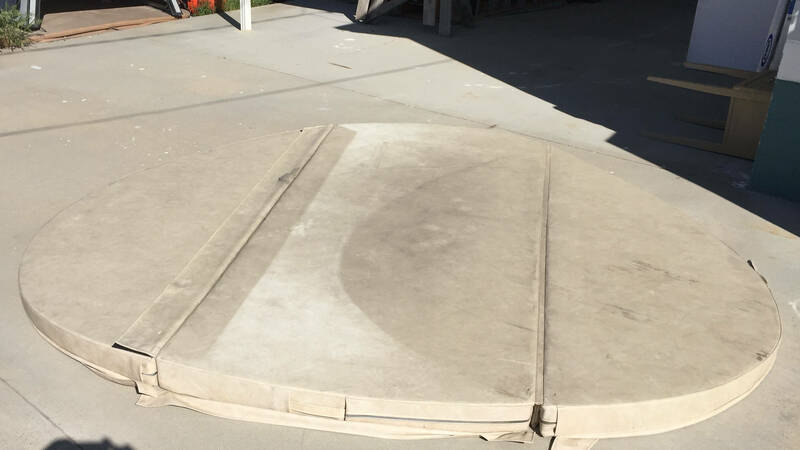 At Cot Spa Covers not only do we specialize in manufacturing covers for your fire pits, hot tubs, and more we also specialize in repairs! We fix all sorts of things aside from hot tub covers. We can improve your chair padding, fireplace covers, and more. 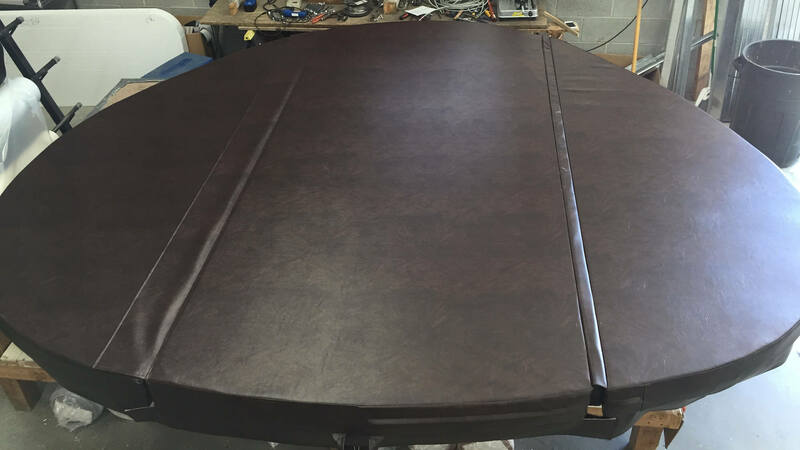 We also repair hot tub covers, fire pit covers, chair padding, etc. that we didn't manufacture! For examples of our work look below! Cot Spa Covers can also come to you to perform measurements! We'll bring all of our tools and leave you satisfied with your business decision! Cot Spa Covers also does deliveries! We will make sure everything is handled correctly and safely! Don't know what to do with your old cot spa cover? We can dispose of it for you at no extra charge!